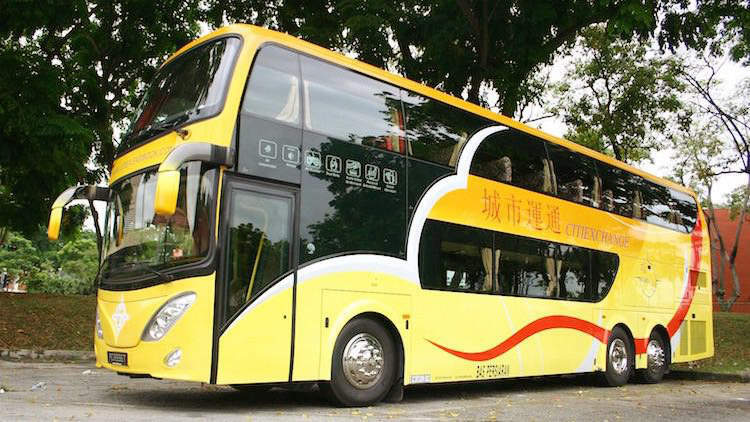 CitiExchange Express, located at Kovan Hub 206, offers express bus services from the northeastern part of Singapore to Kuala Lumpur, Genting Highlands and Malacca. The Kovan Hub is less than 5-minute walk from the Kovan MRT Station (NE13) on the North East Line. The Kovan Hub was converted from the former Hougang South Bus Interchange operated by SBS Transit. Nearby is the Heartland Mall and a busy food center that serve a variety of local favorites, and you can have a quick meal before embarking on your journey. If you are staying in and around Hougang area, Sengkang or Ponggol, this express bus terminal will be very convenient for you. 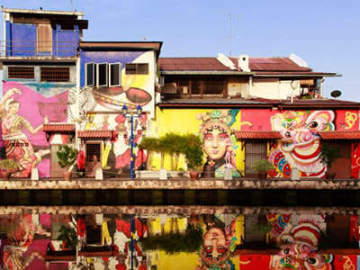 A short walk for those who live in Kovan, otherwise, hop onto the MRT and alight at Kovan station. 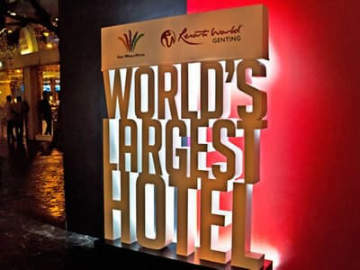 Now, you can maximize your weekend getaway to Malacca, Genting Highlands or weekend shopping in Kuala Lumpur.